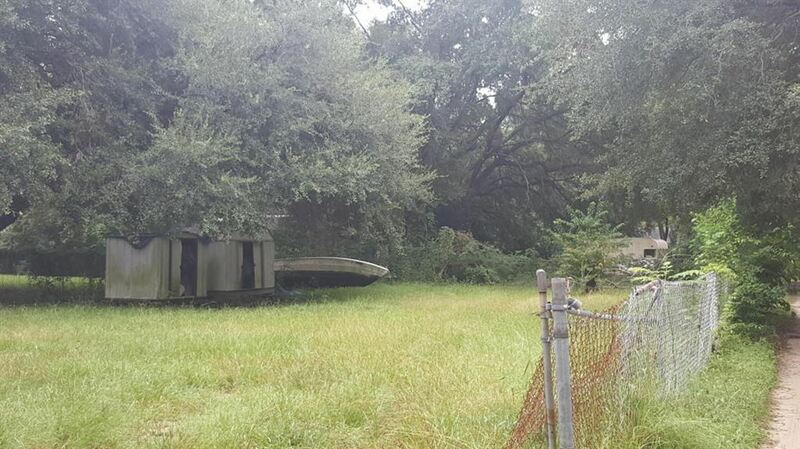 Vacant lot in a quickly growing area close to downtown Charleston, Park Circle area, and the current development of the ''Neck'' area with potential for great cash flow. Buyer to confirm all possibilities for development and access of lot. This payment is based on a 30-year loan at a fixed rate of 4.12 % with a down payment of $2,530. Actual lender interest rates and loan programs may vary.